Thanks for joining us on the Bradwell Cruising Club website. Our situation in Essex-provides excellent access to all that the East Coast has to offer. There are the delights of the Essex and Suffolk rivers, the historic Thames and it's busy estuary and for the more adventurous Holland, Belgium and France are all within easy reach. The area has a proud history of training and encouraging new sailors, from the Walton Backwaters where the Swallows and Amazons messed around in their boats to HMS Ganges where more grown up sailors learnt their skills. Our unique little club hosts events that we run throughout the year; ranging from shore based festivities to long distance passages. What ever your vessel, route or distance, we’ve got something for everyone. Well done Steph for a great newsletter, excellent job. The online reading tool is good too, great idea. It's our BIG Birthday this year and we're looking forward to lots of enjoyable events throughout the season. 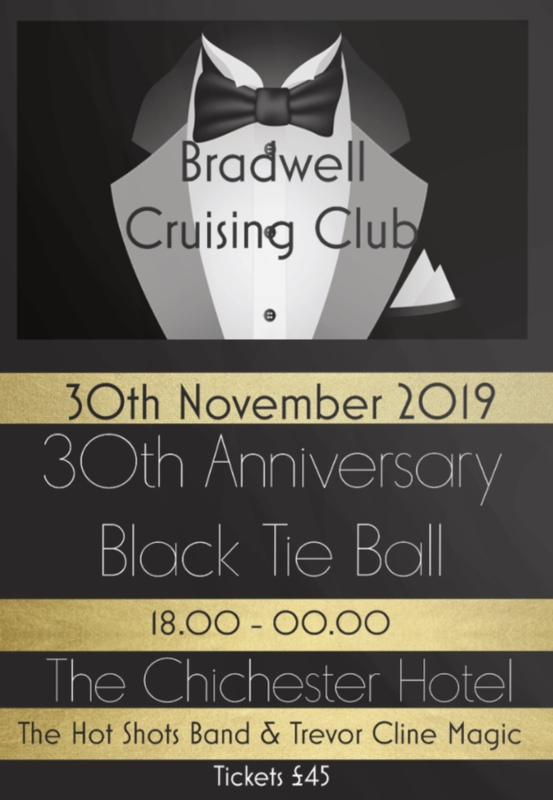 We will be hosting our 30th Anniversary Black Tie Ball on 30th November at The Chichester Hotel, Wickford. Tickets are only £45 which includes, drinks on arrival, 3 course meal, Live entertainment and Live band and hopefully a few other tricks up our sleeves! Join us for the biggest event of the year to celebrate! Book in via the members page and secure your tickets now! With regret we are canceling the Quiz Night on the 9th March. Unfortunately we don't have sufficient numbers to make it viable. 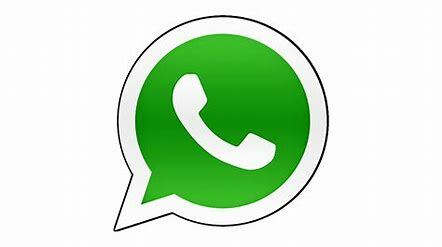 Our quizzes have been popular in the past so we will try again at some time in the future.